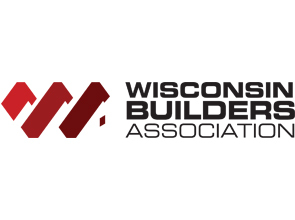 Looking to put our logo on your website, stationery, or vehicle? 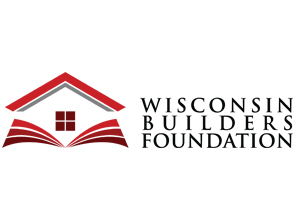 Both our WBA and WB Foundation logos are available for download in different orientations and colors. All logos are available as .png or .eps. Please follow our graphic standards when using our logos. 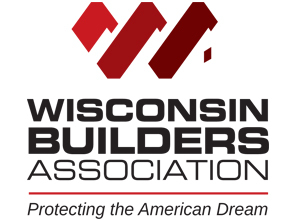 Executive Officer Resources: Flyers and promotional materials on the WBA and other affinity programs, and other local resources.